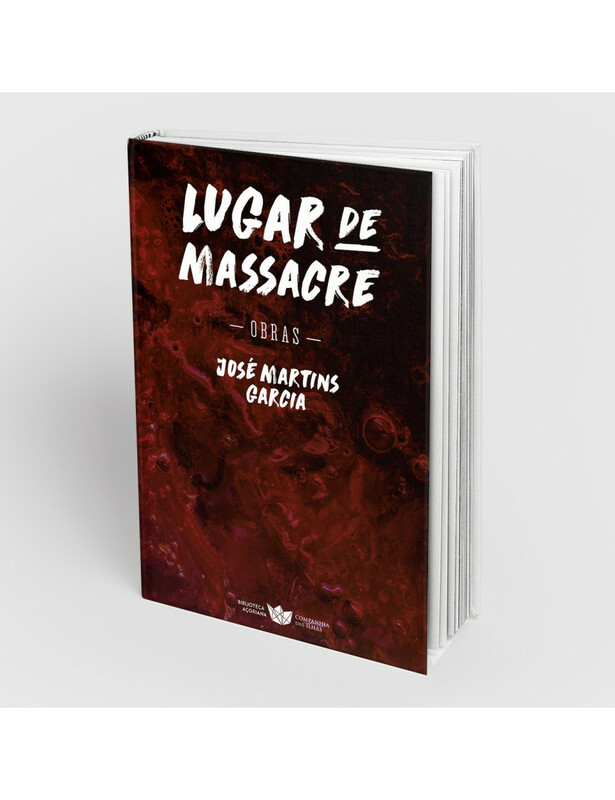 Home > BOOKS>"Lugar de massacre"
In this book there is no tomorrows that sing, not even a requiem for a dying Portugal, nor any glorification of the enemy fighting for their emancipation. The enemy is invisible, but is in the heart of the bush and it is from this phantasmagoria that the horror emerges. The jungle hides a danger of death - the cause of a vigilant "horror that guesses the disturbing more than seing it, thus making the man caught by it in its powerful claws." The quote from Ernst Jünger is transplanted from The Adventurous Heart, but the horror that lives in Guinea War is closer to the border fear that echoes the Heart of Darkness by Joseph Conrad. In Lugar de Massacre, upstream to the English tip, a place yet uncharted and of an indecipherable strategic military value, the garrison, upon reaching its useless destination, jumps off the patrol boat to be "knee-deep in a treacherous ground" to be ambushed by the "dark, brooding forest," mentioned by Conrad, and of which hearts human beings appear "as if from the earth." The telluric horror is the same that populates the Heart of Darkness, being that we have Pierre Avince instead of Marlow and the Geba River is the equivalent of the Congo River. In both books, men are adrift at the mercy of the "great wall of vegetation - lush, tangled trunks, branches, leaves, shoots and wreaths - that reminds us of a violent invasion of silent life, a high vegetable wave, about to fall in the cove and sweep the petty men", citing Conrad.